The System Analysis and Modelling (SAM) conference provides an open arena for participants from academia and industry to present and discuss the most recent innovations, trends, experiences and concerns in modelling, specification and analysis of distributed, communication and real-time systems using ITU-T Specification and Description Language and Message Sequence Chart notations, as well as related system design languages (including but not limited to UML, ASN.1, TTCN, SysML and the User Requirements Notation (URN)). SAM 2014 was co-located with the ACM/IEEE 17th International Conference on Model Driven Engineering Languages and Systems (MODELS 2014) in Valencia, Spain, in September/October 2014. The SAM conference originates from the use of languages and techniques for telecommunications applications, whereas MODELS has a background in the application of UML. However, UML is also used for telecommunications, and the languages standardized by ITU-T (ASN.1, SDL-2010, MSC, TTCN-3, URN) are also used for other applications. The 2014 MODELS conference week was an opportunity to attend both of these events with overlapping domains of interest. 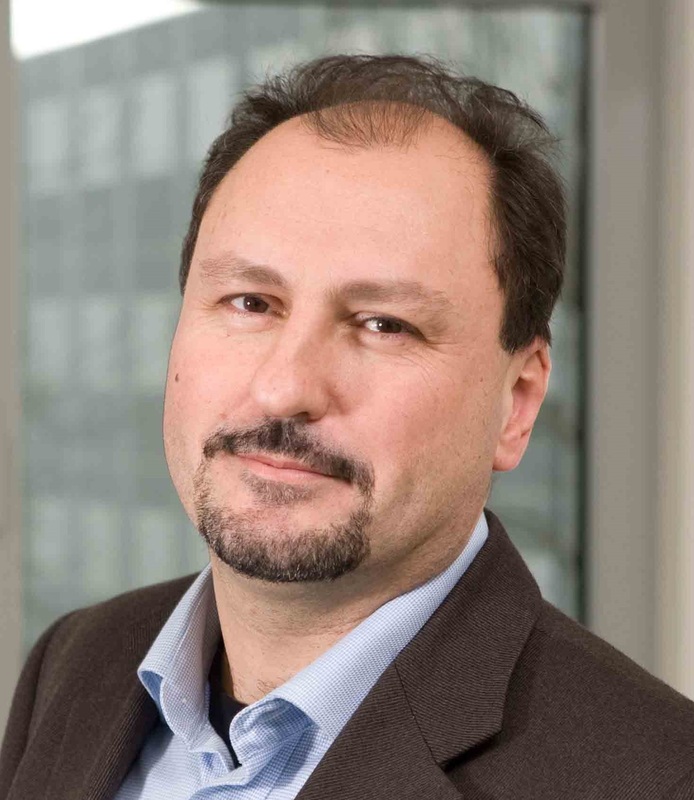 "Making Model-Driven Verification Practical and Scalable: Experiences and Lessons Learned"
Lionel Briand: Professor (FNR PEARL chair) in software engineering and Vice-Director at the Centre for ICT Security, Reliability, and Trust (SnT), University of Luxembourg. He is a highly regarded expert in the areas of software verification and model-driven engineering, performing research with strong and sustained industrial collaborations. He is an IEEE Fellow, and is the recipient of the IEEE CS Harlan Mills award, and the IEEE Reliability Society's engineer-of-the-year award. "Safely Reusing Model Transformations through Family Polymorphism"
Jean-Marc Jézéquel: Professor at the University of Rennes, Director of the Institut de Recherche en Informatique et Systèmes Aléatoires (IRISA) and a distinguished contributor to research in model-driven engineering and software product lines. 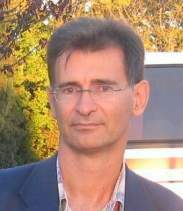 Jean-Marc is also a member of Inria's Triskell team, which he headed from 2001 to 2011 and where he established the Kermeta (Kernel Metamodeling) environment. Kermeta defines a core metamodeling toolkit for advanced model-driven tools and inspired significant progress in the area of software language engineering. SAM 2014 invited contributions related but not limited to the reuse of model artefacts and the design of reusable artefacts for ITU-T languages and other related system design languages.